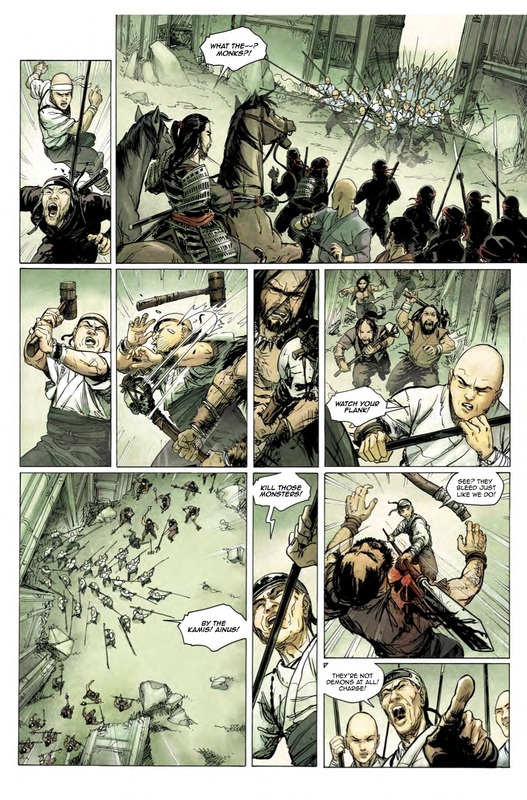 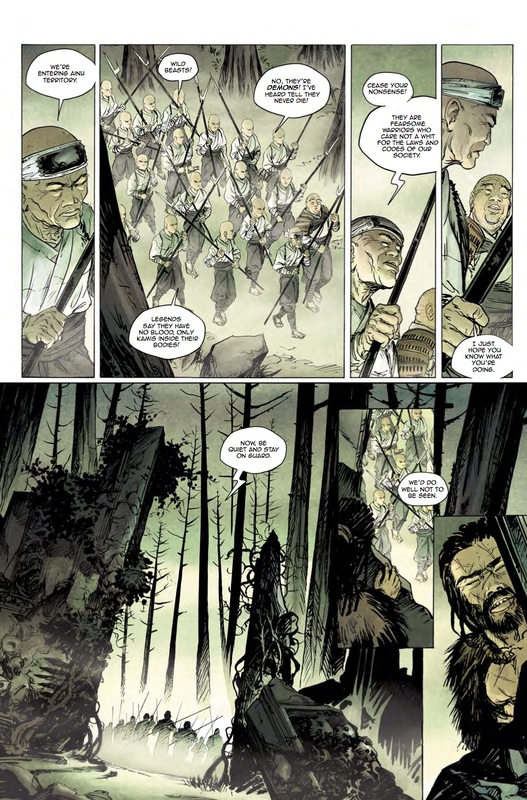 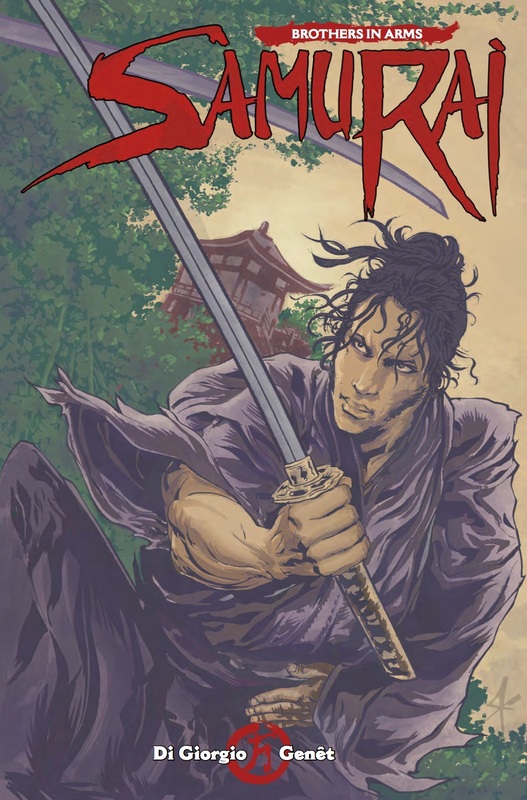 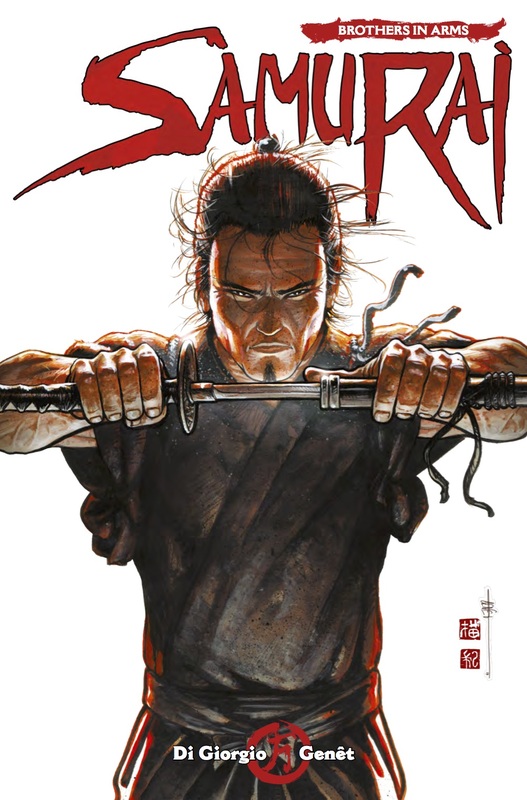 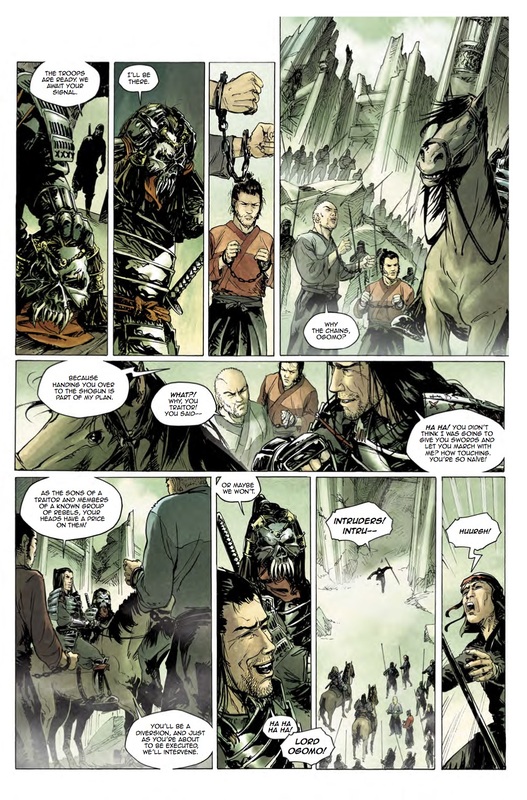 The Fellowship has obtained a first look at SAMURAI: BROTHERS IN ARM #6 from Titan Comics. 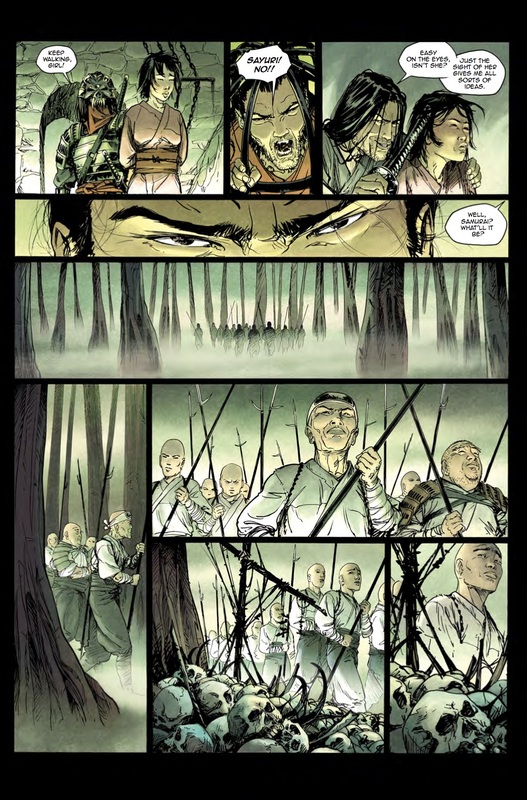 The issue, which hits stores February 8th, is written by Jean-Francois Di Giorgio; with art by Frederic Genet. 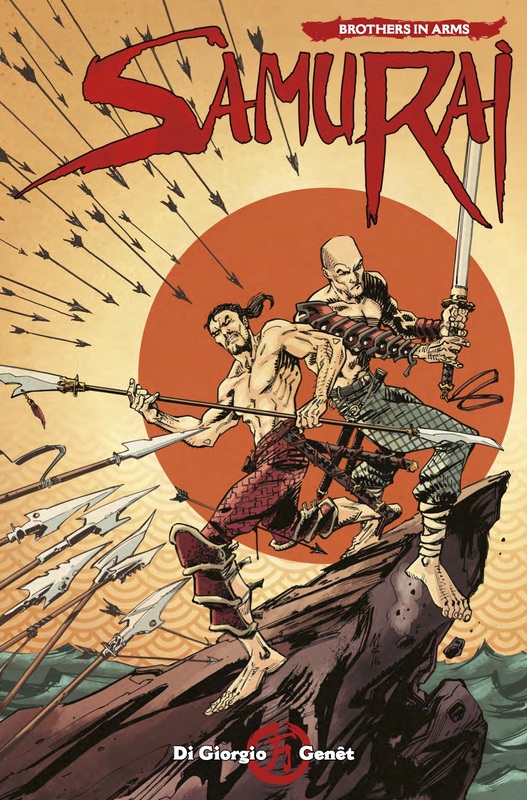 The covers are by John McCrea, Steve Kurth, and Frédéric Genet.